Xiaomi is taking full charge in the smartphone market and is looking to increase its profitability by launching a new sub-brand called POCO. The brand will work along with the premium segment in India and globally. POCO will be headed by Jai Mani, lead product manager who has served with Google in the past. 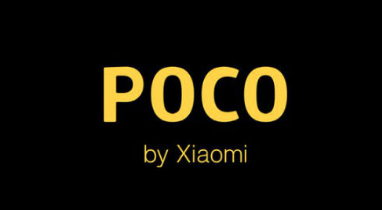 He said ” “As a small outfit within Xiaomi, POCO has the freedom to start from scratch, zeroing in on the product choices that matter. For the first product, we got back to basics and focus entirely on speed. Not just peak performance speed, but actual, real-world speed.” Xiaomi aslo added that that the the new brand will be backed by supply chain, operations and service infrastructure of the company.